Robert and Nancy Graves live in the Bear Creek Village neighborhood of Houston’s northwest side. Bear Creek Village backs up to Addicks Reservoir, which flooded all but a hand full of thousands of nearby homes. 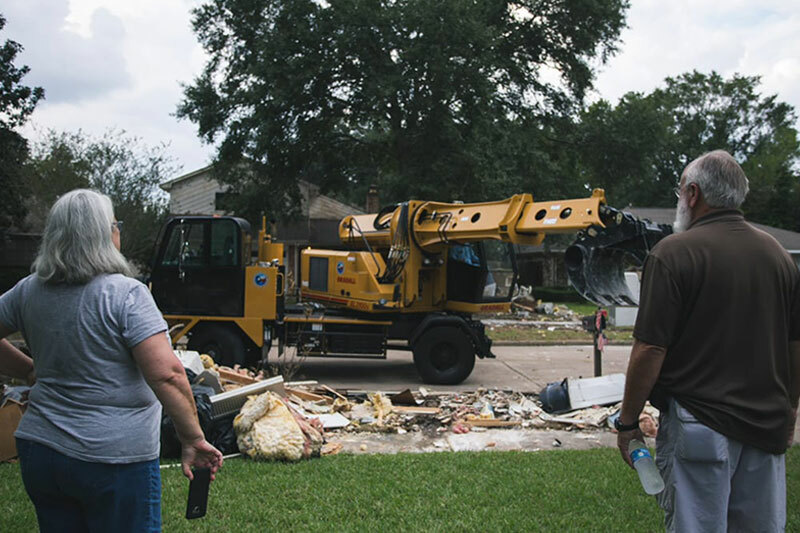 Many of Robert and Nancy’s neighbors plan to move, overwhelmed by the destruction. But the Graves feel a strong conviction that this is where the Lord has called them to be and so they plan to stay. The wreckage of Hurricane Harvey opened up a door for the Graves to their neighbors that they didn’t have before. They’ve been able to reach out and connect neighbors with resources and community that was missing before. God has used them in incredible ways right where he’s planted them.